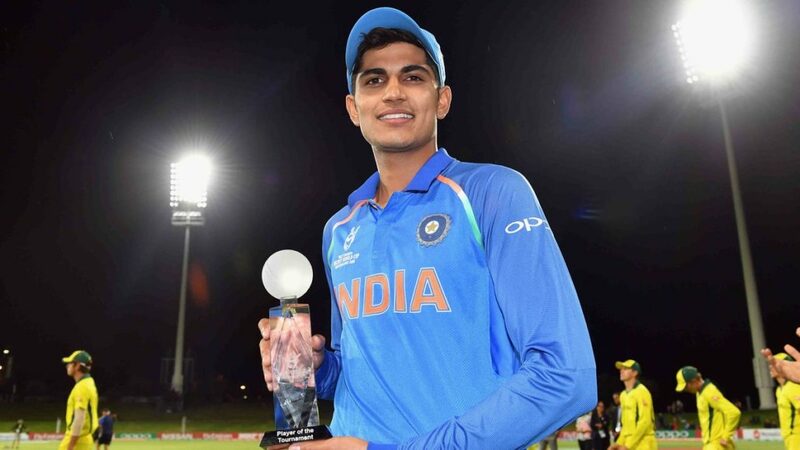 Young Shubman Gill issued a great statement by becoming the player of the tournament of the ICC Under 19 world cup 2018 and went onto become the highest run scorer of the tournament. The man from Fazilka in Punjab managed to bag a million dollar deal when he was sold to Kolkata Knight Riders for 1.8 crore rupees. The 19-year-old continues to make a mark in the domestic cricket and he scored a blistering century in today’s Deodhar trophy game against India A where his side India C managed to eke out a win to qualify for the finals where they will meet the dominant India B led by Shreyas Iyer. Meanwhile, following the footsteps of his Under 19 team captain Prithvi Shaw, Gill is now eyeing a place in the national team in the near future. “I am ready. I did not get the opportunity against the West Indies but I might get one in the next series. I am just happy scoring runs,” Gill told PTI as reported by Times of India. With minimal opportunities in the ODI team, Gill might have to wait for his chance but it may come sooner than later. “I don’t talk to anyone on pacing the innings. Only my father, who is also my coach, advises me. Plus, we see lot of international cricket on television these days. I try to understand that and try to do the same in the middle. 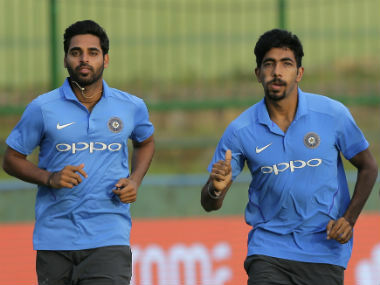 Gill also talked about his crucial knock that took India C to Deodhar trophy finals and his partnership with Mumbai batsman Suryakumar Yadav was the turning point of the match. “It feels good to take the team into the final. Ishan and Surya bhai also batted well. It was important to convert loose balls on this wicket. If you dont’ do that, it creates more pressure. The talk all through was to find an odd boundary and rotate the strike as the asking rate was constantly around six an over,” Gill said.